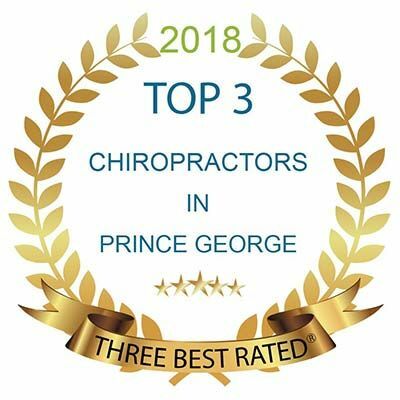 Find the right solutions to your chiropractic needs with services from Trombley Chiropractic based in Prince George, BC. We specialize in providing you with a unique approach to help you reach your specific health goals, whether you are looking for treatment because you are in pain, or you want to increase athletic performance. 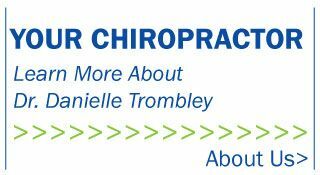 Dr. Danielle Trombley will help you recognize the problems and take action to decrease or eliminate potential impacts to your spine and your overall health. Dr. Trombley can help you with a wide variety of muscle and joint problems, from headaches or jaw pain down to problems with the feet and everything in between. 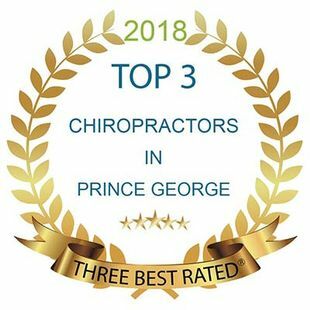 She utilizes a variety of techniques and methods of treatment that can be tailored to your individual needs, even to those with osteoporosis or serious medical problems. Patients of all ages and all fitness levels are able to benefit from chiropractic care. Each person is different and our customized approach, tailored to each individual, allows us to create achievable goals that are based on your lifestyle and level of health. At Trombley Chiropractic, we use in depth examination to identify your diagnosis easily and effectively. Once problem areas are identified, there are different treatment options available based on your preferences. 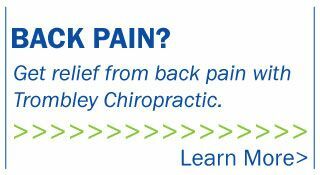 Dr. Trombley is committed to helping you make the changes in your life, spinal care and overall wellness. 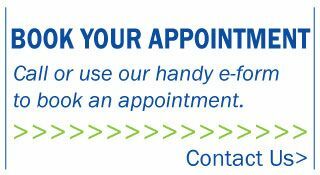 Contact us at 250-564-1144 today for more information about how we are dedicated to making you healthier. We accept MSP, WCB and ICBC patients. No referral is required. We are located in the Victoria Medical Building. After hours care available on request.